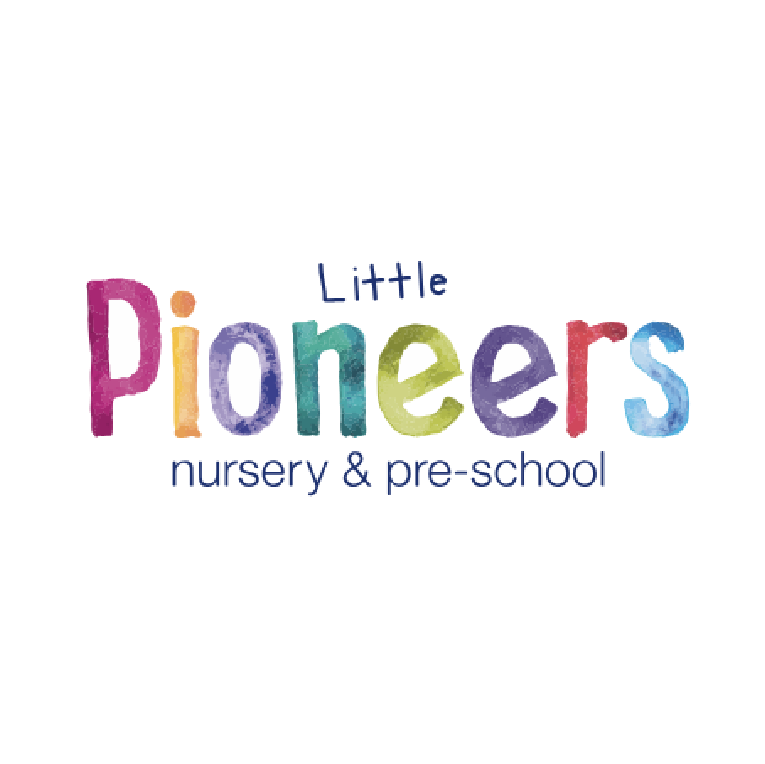 The Cooperative Childcare run over 40 nurseries nationwide and in keeping with the values of the Cooperative Movement, constantly invests in the people working in it’s nurseries to ensure they provide the best possible environment for children to grow and develop. 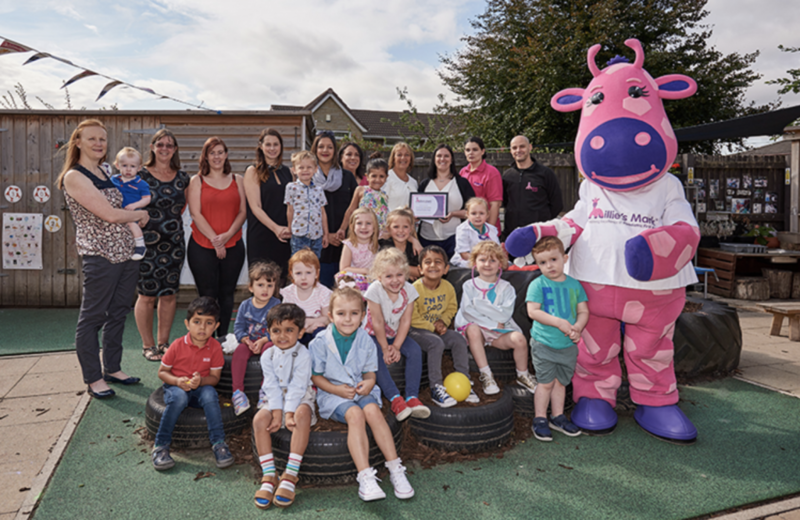 They have recently become the first nursery group to achieved Millie’s Mark across the board, meaning that all Practitioners in all 44 nurseries are fully trained in paediatric first aid. 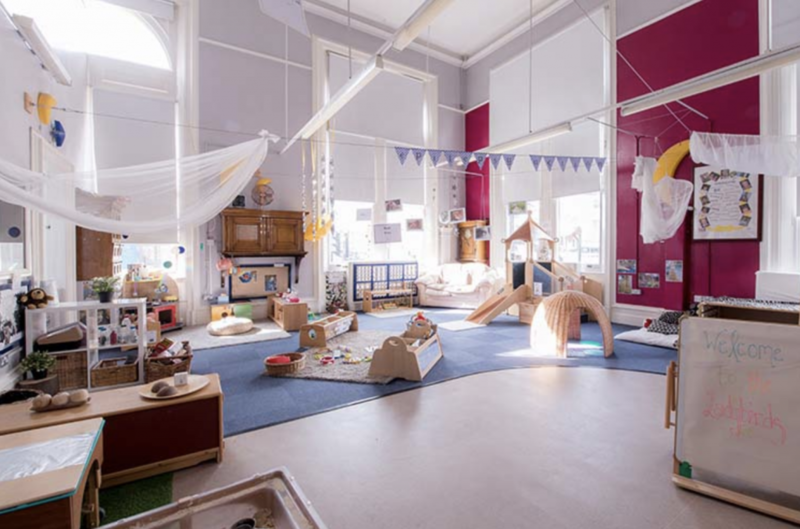 The Co-operative Childcare is part of the Mid-counties Co-operative which has various trading groups including food retail, healthcare, travel, funerals, post offices, energy, employee benefits and childcare. 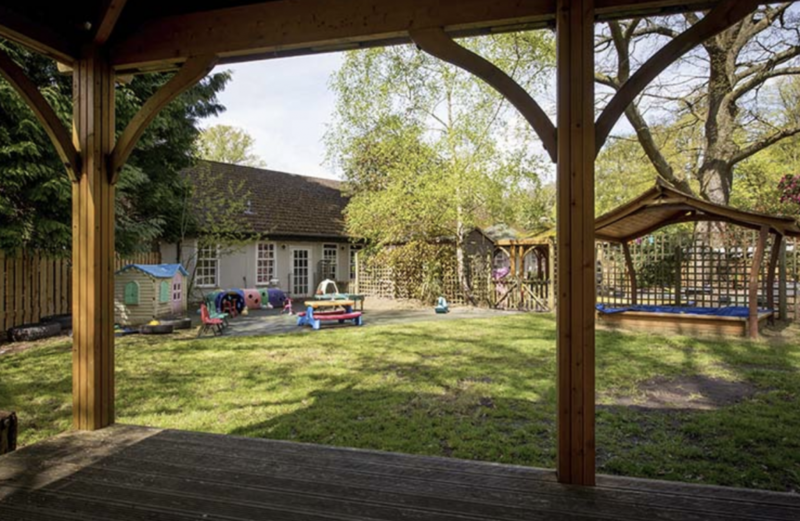 Co-operative Childcare is a fast growing childcare provider, with its portfolio increasing from six nursery sites in 2004 to over 40 today. 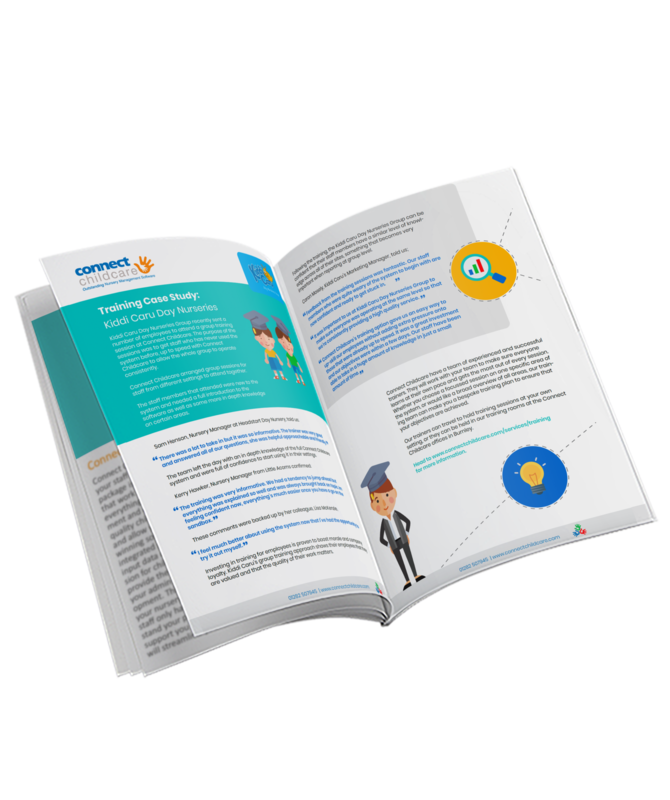 The nursery management software the organisation employed in its early days was quickly becoming unfit for purpose as the business grew. 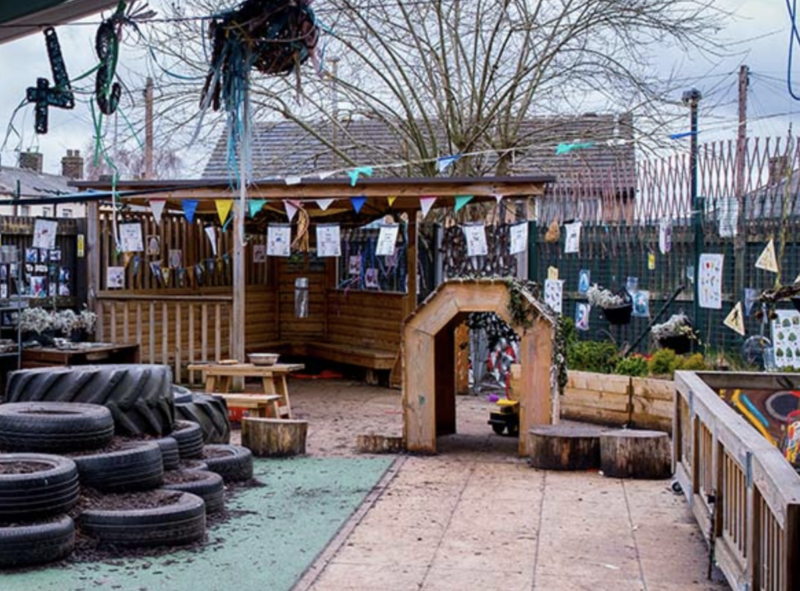 “Our existing nursery management software was throwing up increasing numbers of inaccuracies in reports and preventing us from looking at the business as a whole,” said Holly Sawyers, Business Improvement Manager at Co-operative Childcare. 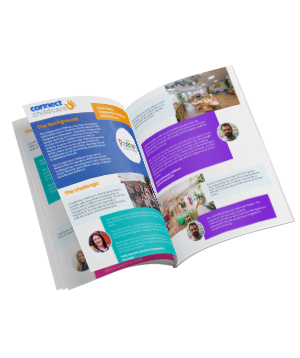 Following an extensive tender process, Co-operative Childcare felt Connect Childcare’s nursery management software provided them with the solution they needed to help their business continue to innovate and grow. 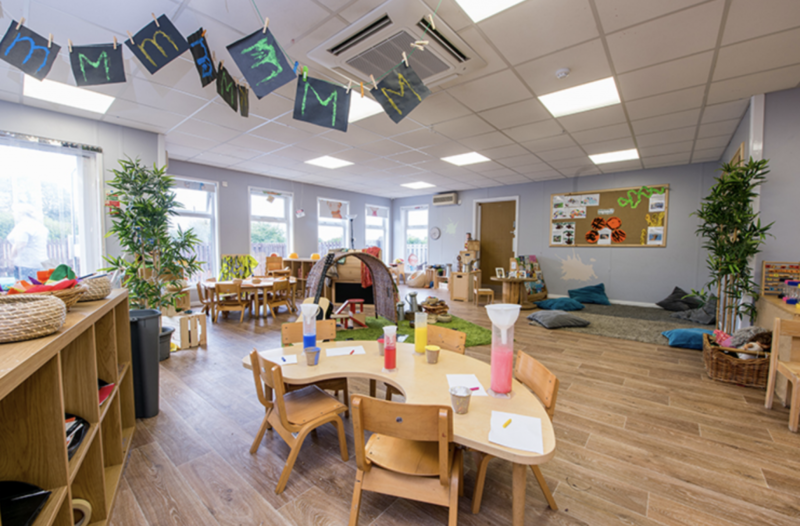 Connect Childcare software has now been rolled out across over 40 of The Co-operative Childcare sites. 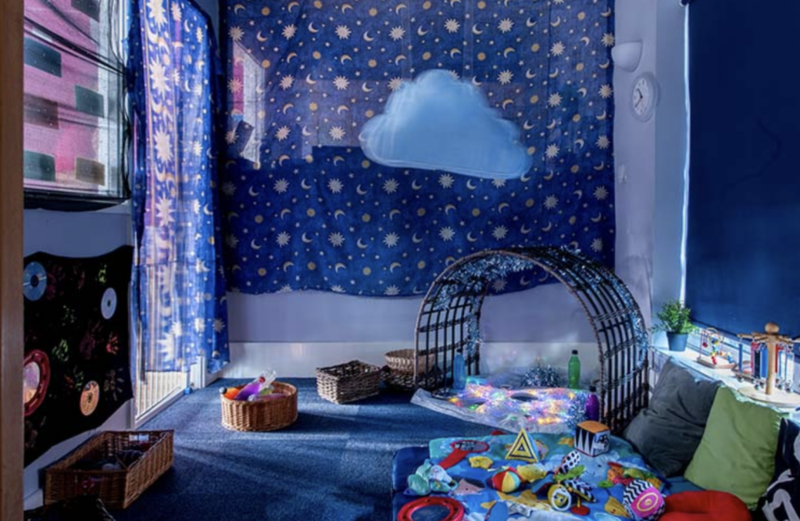 “The benefits are also being felt by the 8,000 parents we work in partnership with, as we have been able to offer them a better range of payment options including six monthly direct debits. Employees across the group can see the benefits of Connect’s products. “It has allowed us to improve our partnership with parents. 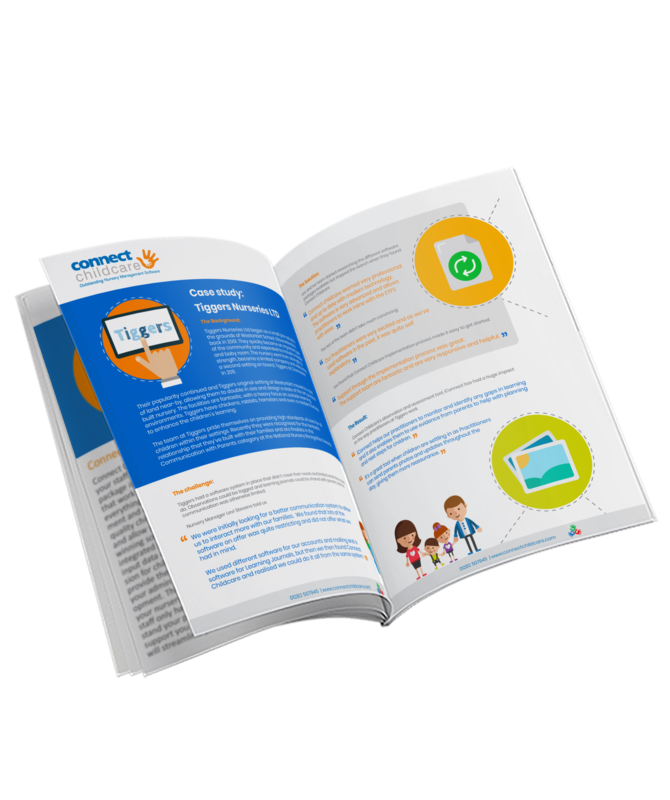 We've had really good feedback about ParentZone as a tool for communicating and engaging with our parents and we've seen an increase in parent satisfaction around the way we communicate with them” added Shani. 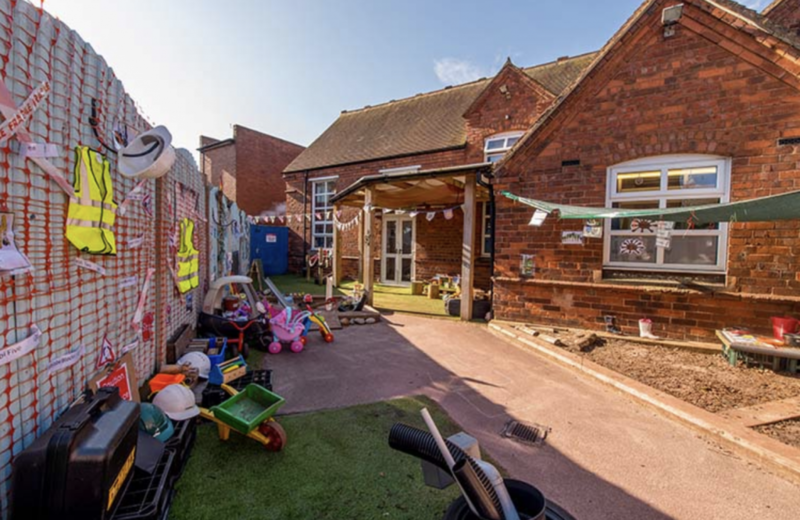 Richard Pittaway, the groups Childcare Central Coordinator, has seen a notable difference in his role at Head Office as well as improved efficiency across the nurseries. Richard confirmed the impact that the global reporting facility has had on the company whose main challenge before finding Connect was a difficulty in producing accurate reports across the estate.